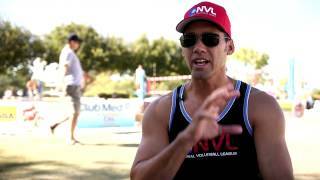 The NVL has partnered with club med creating an amazing program to help develop the sport of beach volleyball. Check out the 2014 highlight reel from the NVL. 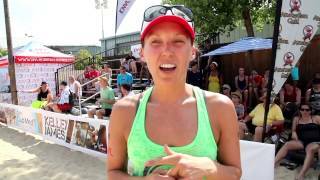 Action shots, events, development information and more for beach volleyball players around the US.